What follows is a list of directory websites who have been kind enough to link to HistoricBridges.org. These are excellent websites that have done a great job of giving websites like this one further exposure beyond a search engine. Thanks to all of these sponsors! 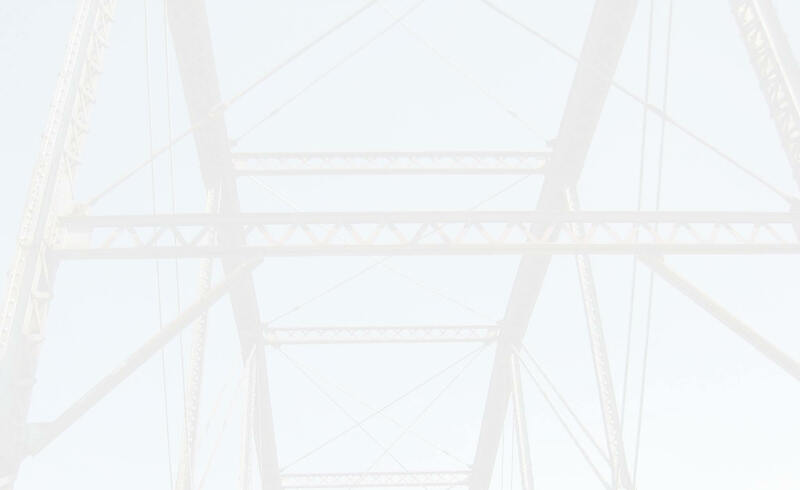 If you wish to sponsor Historic Bridges of Michigan and Elsewhere with a link, please contact me. Oakley Sunglasses and many more Designer Sunglasses on Sale.